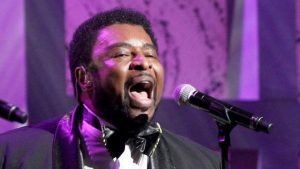 Dennis Edwards, who performed as lead singer for the Motown group the Temptations, has died at aged 74. He died in Chicago, his family told CBS News. They did not disclose the cause of death. Edwards joined the Temptations in 1968 and had a number of hits including two Grammy award-winning songs, Papa Was a Rollin’ Stone and Cloud Nine. He pursued a solo career in the 1980s, and was inducted into the Rock and Roll Hall of Fame in 1989. Edwards, who would have turned 75 on Saturday, had solo hits such as Don’t Look Any Further and Coolin’ Out. 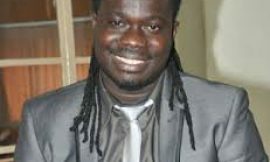 Fans have paid their respects on social media, and civil rights activist Jesse Jackson described Edwards as “so talented”. The Temptations was one of the leading male vocal groups of the 1960s and early 1970s, and helped define the signature Motown sound. The group went through various line-ups and tackled a wide range of musical styles.